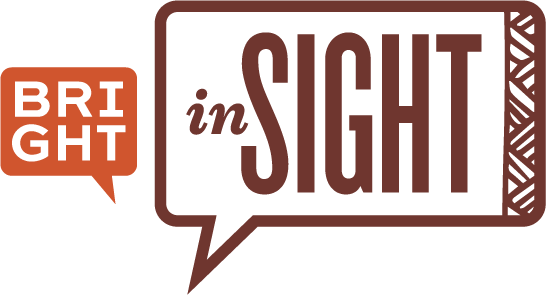 Bright Insight is a public website meant to allow visual access to African architecture, art, and community planning, in both historical and contemporary terms. Developed by Dr. Kathy Curnow of the Department of Art and Design at Cleveland State University, it is based on the Curatescape model created by CSU's Center for Public History + Digital Humanities, Bright Insight is a collaborative effort, its entries written by professors and by students under their supervision. It will continue to grow, semester by semester, and lets you explore the places and creations that have shaped the continent. Learn about the region through layered, map-based, multimedia presentations, use social media to share your stories, and experience curated historical tours of various parts of Africa. If you're a professor who would like to collaborate with us, please contact the project director at k.curnow@csuohio.edu Follow the project on Twitter @BrightInsightAf, on Facebook at fb.me/BrightInsightBrightContinent or send an email to k.curnow@csuohio.edu. See below for inquiries about image rights and reproduction..